At Carglass®, part of Group Belron, you can now easily get an estimate for your small car damages, like scratches and dents. You provide photos of the damage via social or the Carglass® website and receive an estimate within the hour. The Carglass® customer care center had been looking for a smart solution to receive all orders in one inbox, to easily handle all estimates. 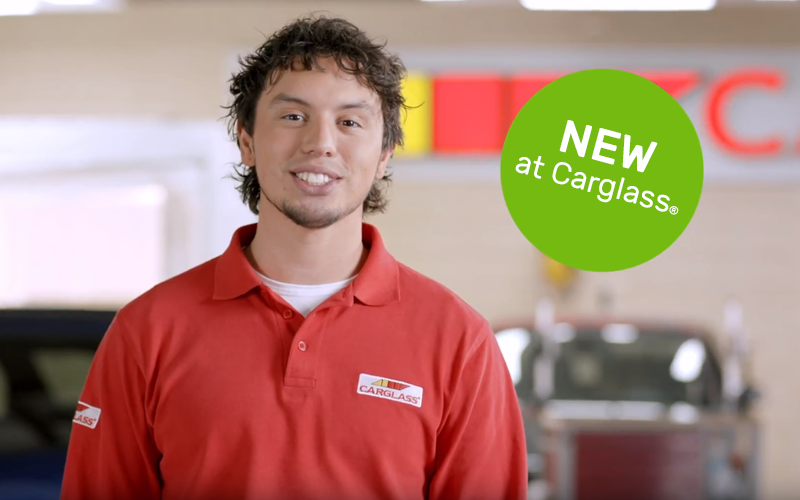 Tim van Eldik, performance & implementation specialist at the customer care center, explains why Carglass® chose Trengo and how they now use this application. Stay tuned about Trengo? Mail us on info@trengo.eu.